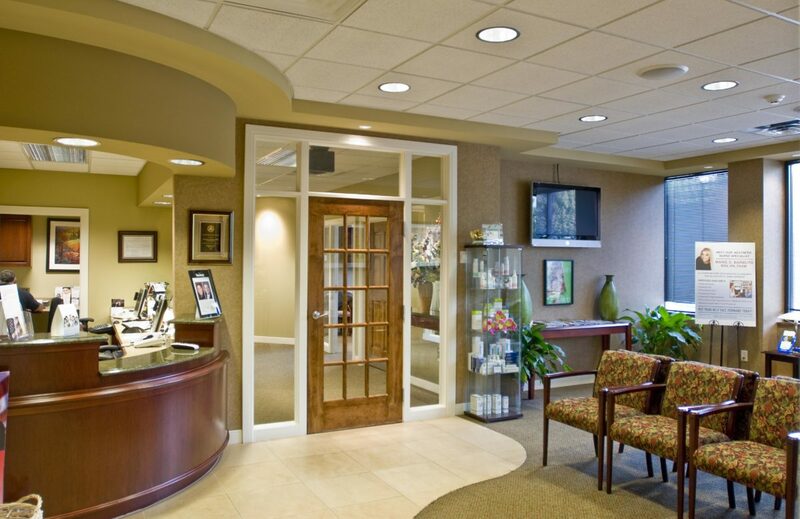 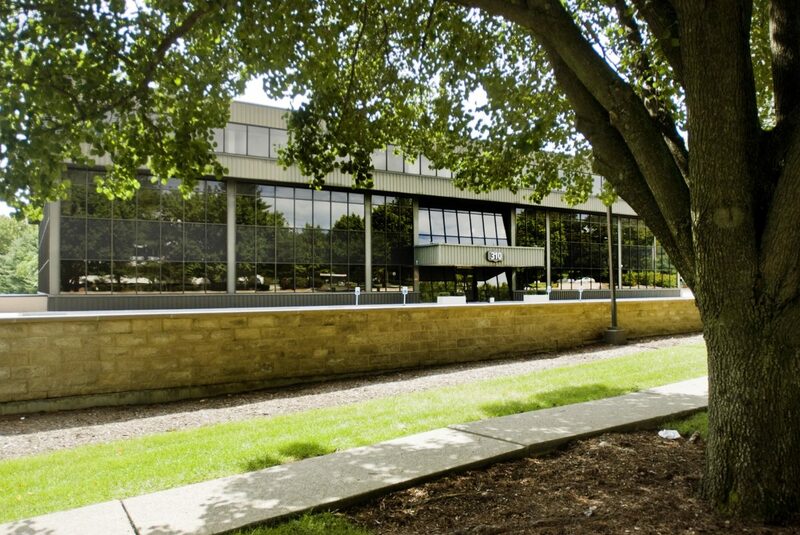 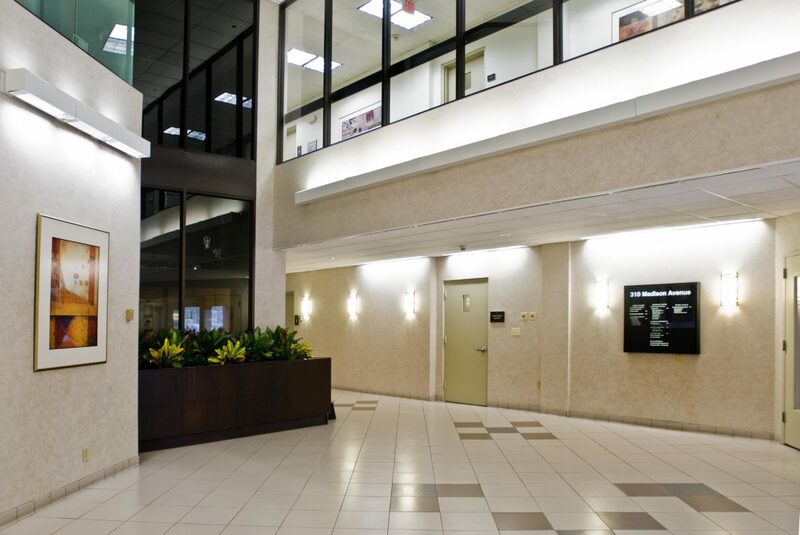 An ideal location for medical and related offices, this 58,290 square foot building is in close proximity to Morristown Memorial Hospital. 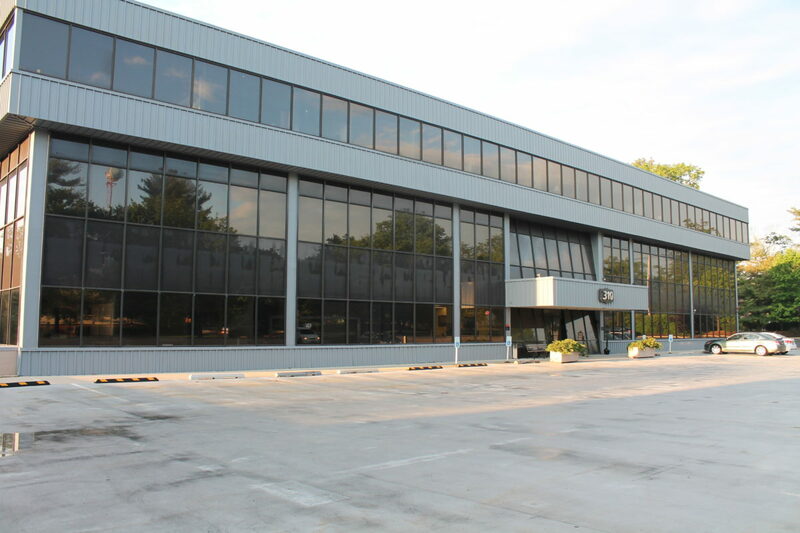 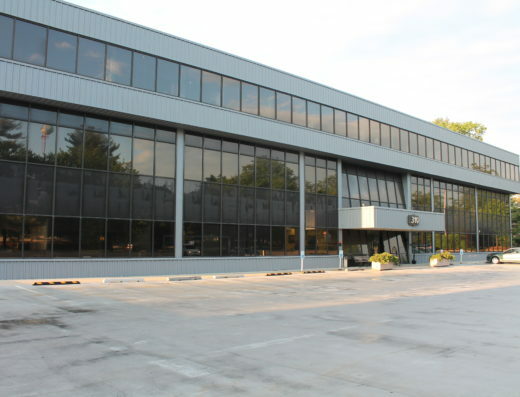 The Building is located one mile off of Exit 35 of Interstate 287 allowing for easy access to all of the regions major roadways including Interstates 78, 80 and 280 as well as Route 202, 24, 46 and 10. 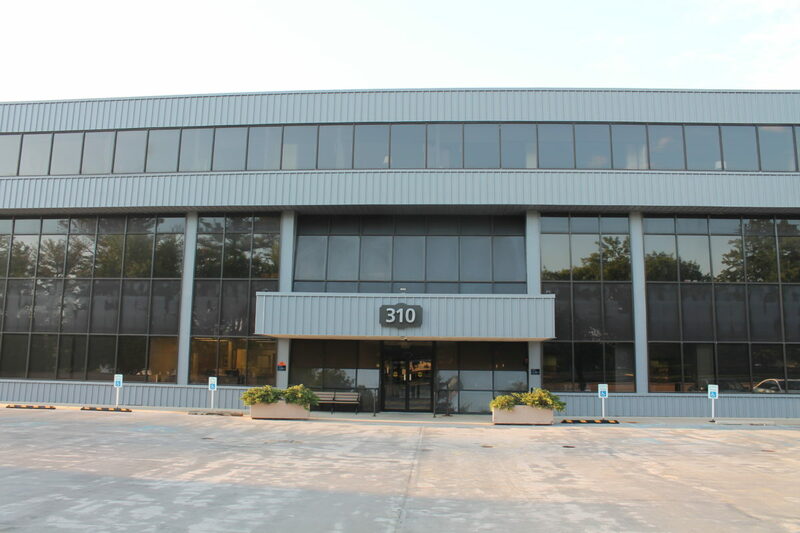 310 Madison Professional Center is equidistant between the downtown of Morristown and Madison, and a quarter mile from the Convent Train Station with services to New York City and points West.